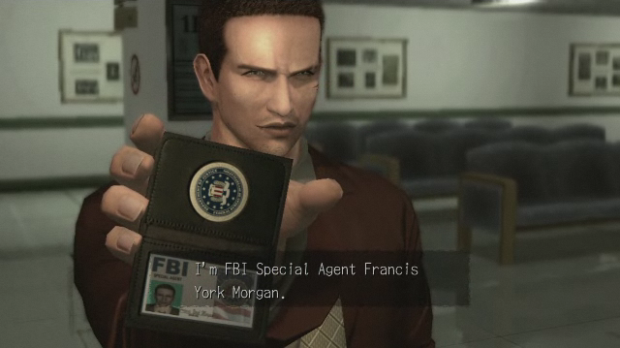 I’ll admit it, I will take every chance I can possibly get to write about Deadly Premonition. In my mind, it’s without a doubt the most under appreciated game of the passed generation. It’s a video game filled to the brim with brilliance that some people get, and some people do not. It’s the magic of the whole experience, honestly. To compliment their great video game, Rising Star Games has announced that their wonderfully named “Deadly Premonition: The Director’s Cut: The Official Visual Companion” will be getting a healthy 40% price cut that will bring it down to $5.99. So if you have yet to purchase this companion, it’s about that time to give those genius folks (and of course, Swery) a little more money. If you have yet to play Deadly Premonition, that’s a problem that needs to be immediately rectified.